I saw this the other day and forgot to post it, but was reminded by a comment yesterday. I don’t know who this guy is, or what the bet was that he lost, but as far as I can tell the picture originated from here. It’s had almost a million views in 3 days which is impressive for something that isn’t a naked celebrity. 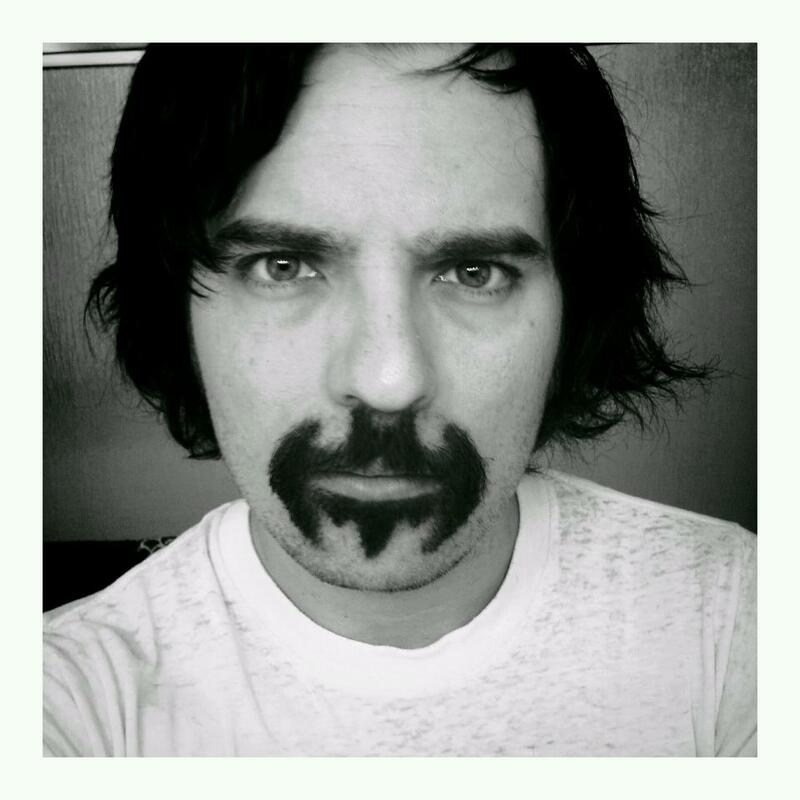 This entry was posted in Movie Steesh, Trimmed Steesh and tagged Bat-stache, Batman Mustache, Dark Knight Rises, Moustache, mustache on May 2, 2012 by Los Bulls.